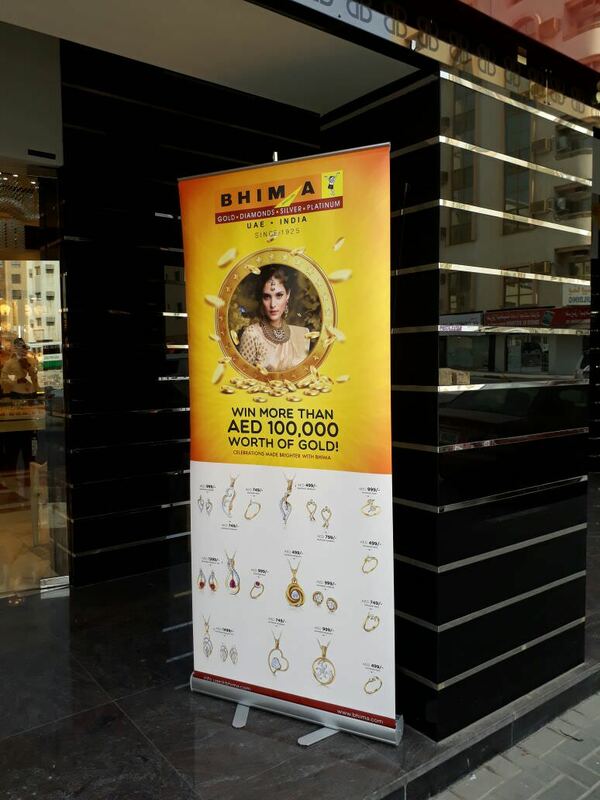 Win more than AED 100,000/- worth of Gold! 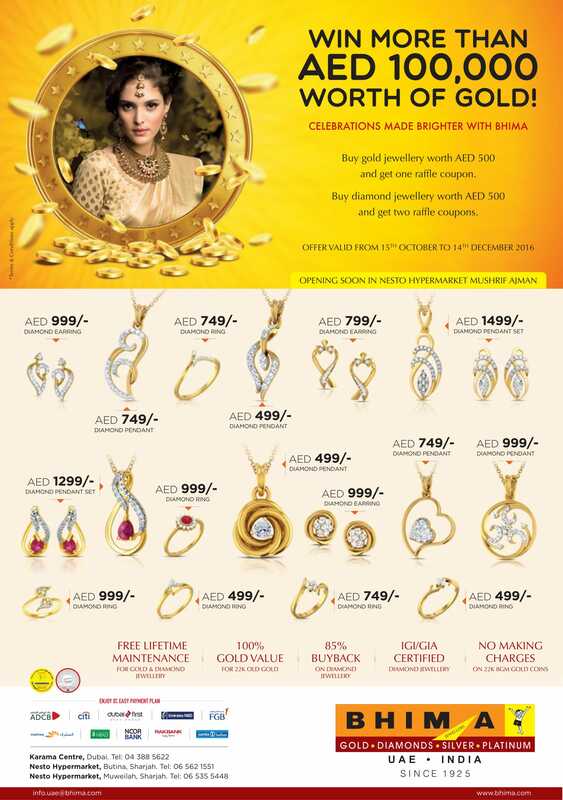 Celebrations made brighter with Bhima. 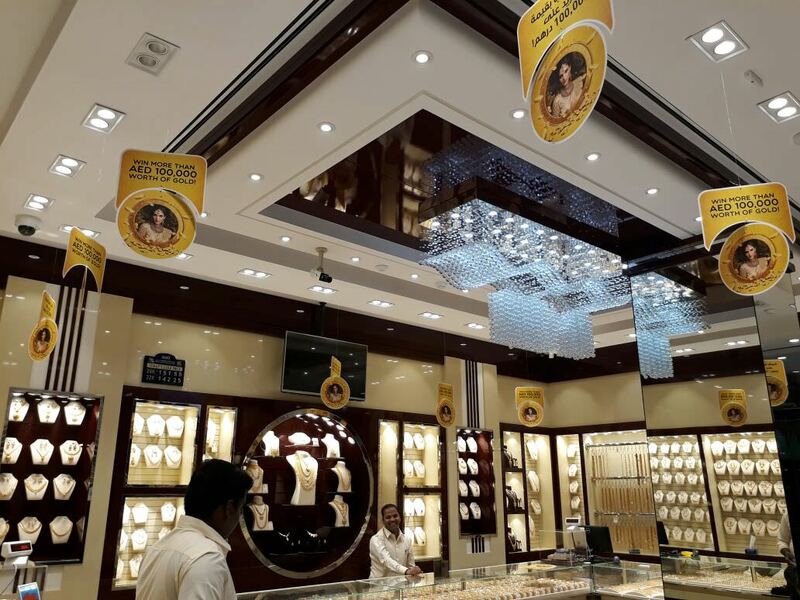 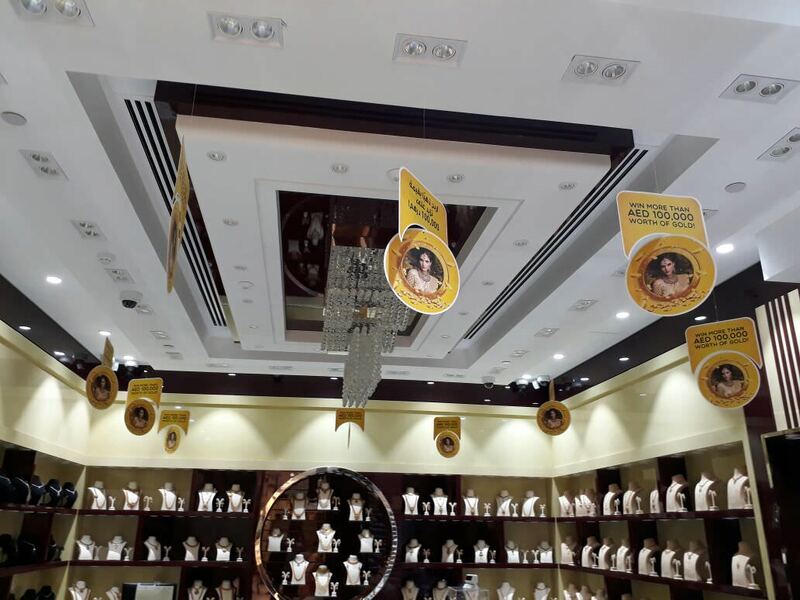 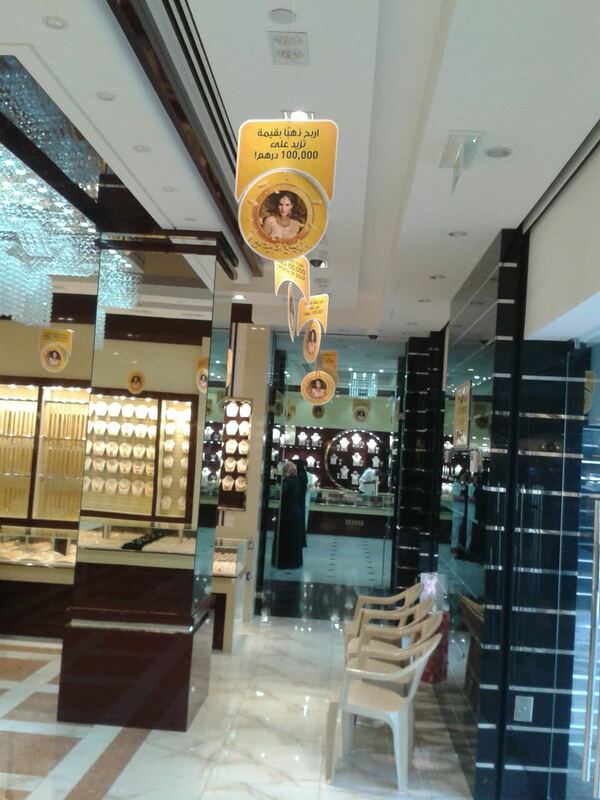 Buy gold Jewellery worth AED 500 and get one raffle coupon. 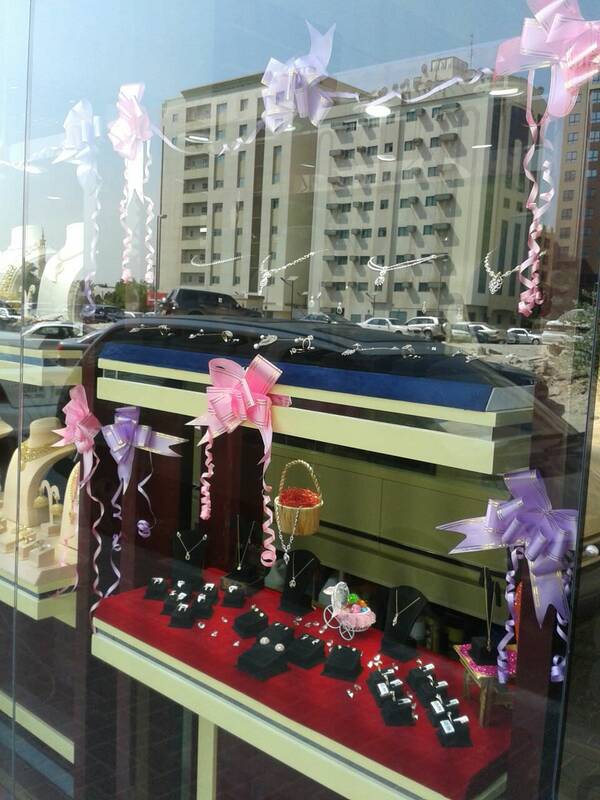 Buy diamond Jewellery worth AED 500 and get two raffle coupons.